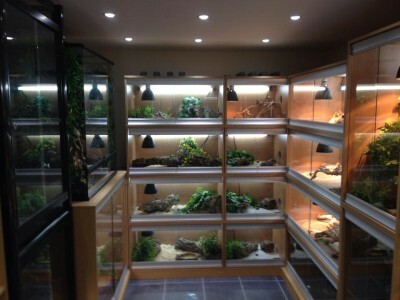 We stock a wide variety of equipment and products for all your everyday needs from heating & lighting to substrates & décor, not to forget our wide range of vivariums & terrariums. 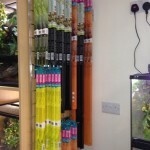 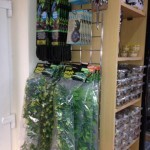 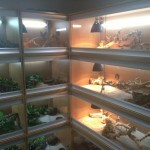 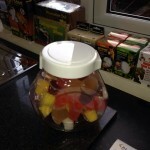 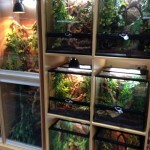 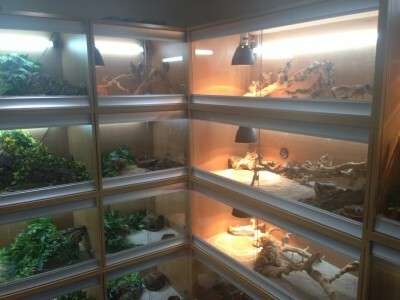 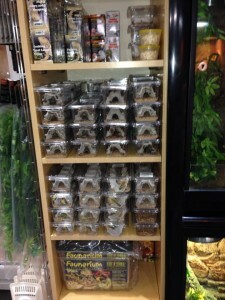 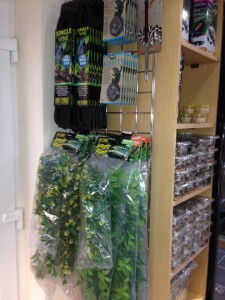 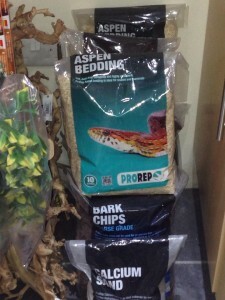 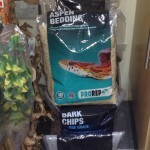 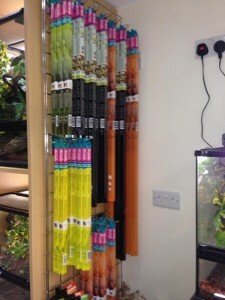 We stock all leading brands such as Exo-terra, Vivexotic, Zoo Med, Arcadia, Lucky Reptile, Pro-Rep, Repashy, Vetark. 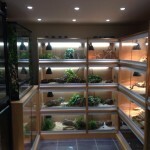 Like most businesses; space and storage are always an issue so if we do not have your favoured brand of something we can get it for you next day. 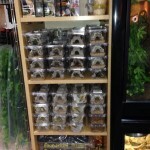 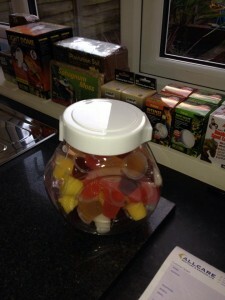 Once we know what you want we will make sure we have it in stock for you in the future. 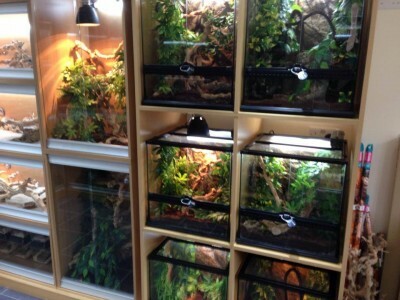 Please feel free to ask for something if you cannot see what you are looking for.